Treat friends and family to lunch or dinner at the River Room with our gift cards, which are available in any denomination. 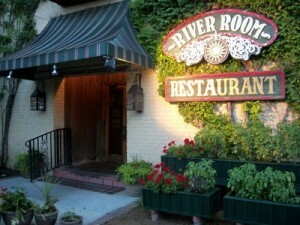 Gift cards can be purchased at the River Room or by phone. Call us at 843-527-4110 and order with your credit card. We’ll mail your gift card(s) to you.